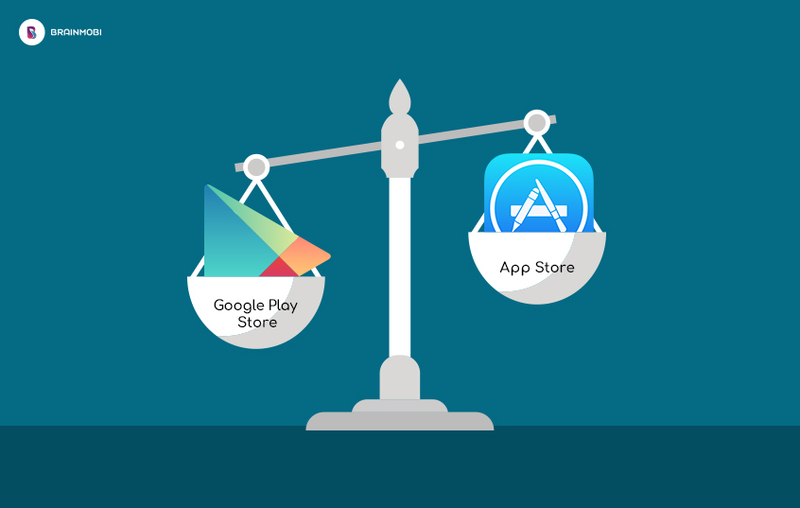 There is no denying that Google Play Store wipes the floor with Apple App Store and comes out as a clear winner(pun intended) in terms of the sheer number of apps available for the users to download. With about 600,000 more apps, Google Play Store wins when it comes to the number of apps available. 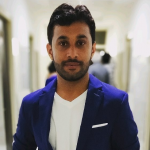 While it is true that Apple intentionally keeps the number of apps on App Store low to ensure that only the apps which are of good quality are made available to the users, for mobile app developers, this brings in a lot of pressure to make the app perfect. This makes things difficult for indie developers since more often than not, they can’t afford to meet the quality requirements while launching the initial version of their apps. Google Play Store gives them a platform to reach out to an audience which proactively searches and recommends new apps. Although many of the iOS apps are available on iPads as well as iPhones, there are many apps which aren’t compatible on one of the devices due to the difference in the screen size. This is something you wouldn’t see in Android apps. Android apps are known to be compatible with all the android devices. Android apps are built to withstand scaling to much larger screen sizes. Even though the same OS runs in both, iPads, as well as iPhones, many iOS apps are not scalable which is quite a turn-off. Five points to Google! Technically, almost the same amount of information about the app is displayed on both the marketplaces. But the information available on Google Play Store is a lot more organized than the information available on Apple App Store. In addition to a more organized layout of the displayed information, Google Play Store beats the Apple App Store by providing a little more information about the app. While the Apple App Store provides only screenshots of the app for the user to have some degree of experience of the app before downloading the app, Google Play Store provides the option to look at the video of the app. While it is the choice of the developers to upload a video or not, Google Play Store certainly has given the option of adding videos. A video is undeniably better than just screenshots when it comes to showing the users what they can expect out of the apps. Moreover, the information available in Google Play Store is more readable, thanks to the way information are organized on Google Play Store. These are just some of the ways in which Google Play Store does better than the Apple App Store. Other ways include the social factor present in Google Play Store, its developer friendliness, the fact that apps can be discovered a lot more easily in Google Play Store as compared to the Apple App Store, the robust web interface of Google Play Store etc. This, in no way, undermines the merits of using Apple App Store. There is no doubting the fact that the quality of apps is better in Apple App Store. What Apple lacks in cost and variety, it covers up in quality. Hence, if you are looking for good quality apps, you can certainly bank on Apple App Store. As a top mobile app development company, we develop android apps as well iOS apps. And we love both the marketplaces dearly. Each has its merits and demerits. Our team of some of the best mobile app developers feels the same about both the app marketplaces. Contact us at sales@brainmobi.com to evolve your app from an idea to a successful app in your favorite app marketplace. What’s your favorite app marketplace? Let us know in the comments below!